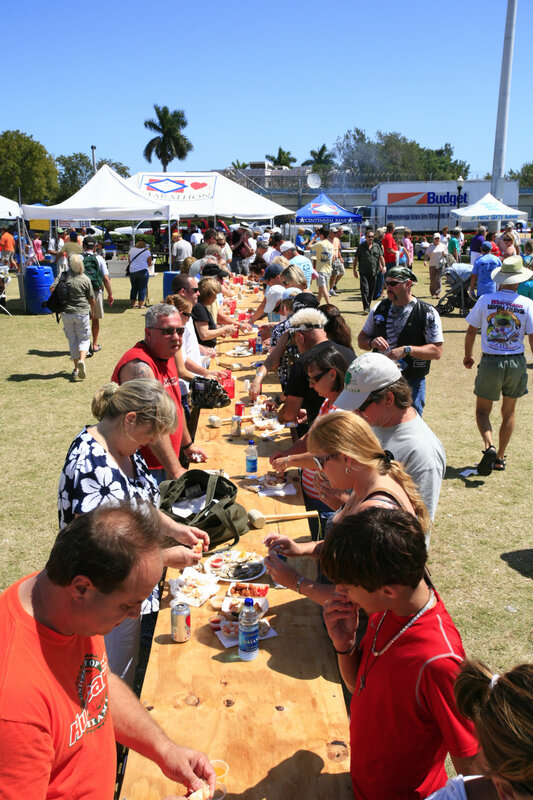 The Marathon Seafood Festival is the 2nd largest FL Keys event with over 20,000 attendees & growing every year. 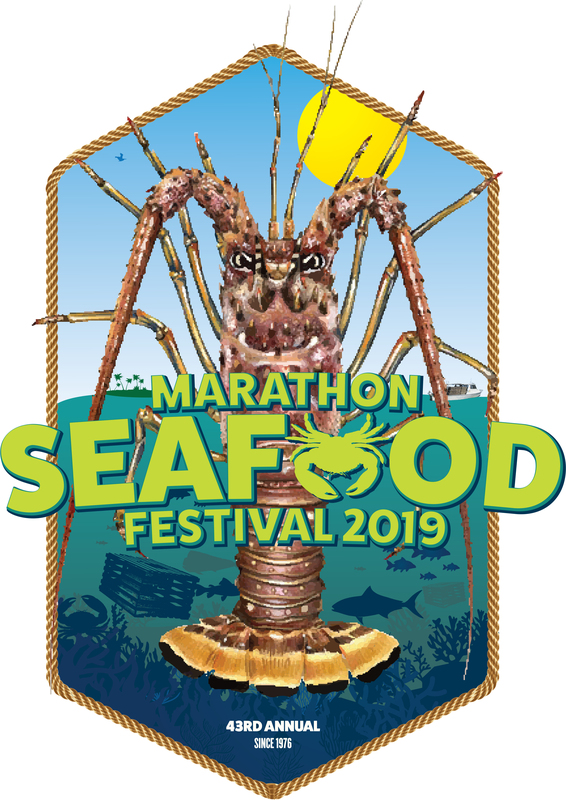 The Marathon Seafood Festival is the premier event for great/fresh seafood and entertainment in the Florida Keys. 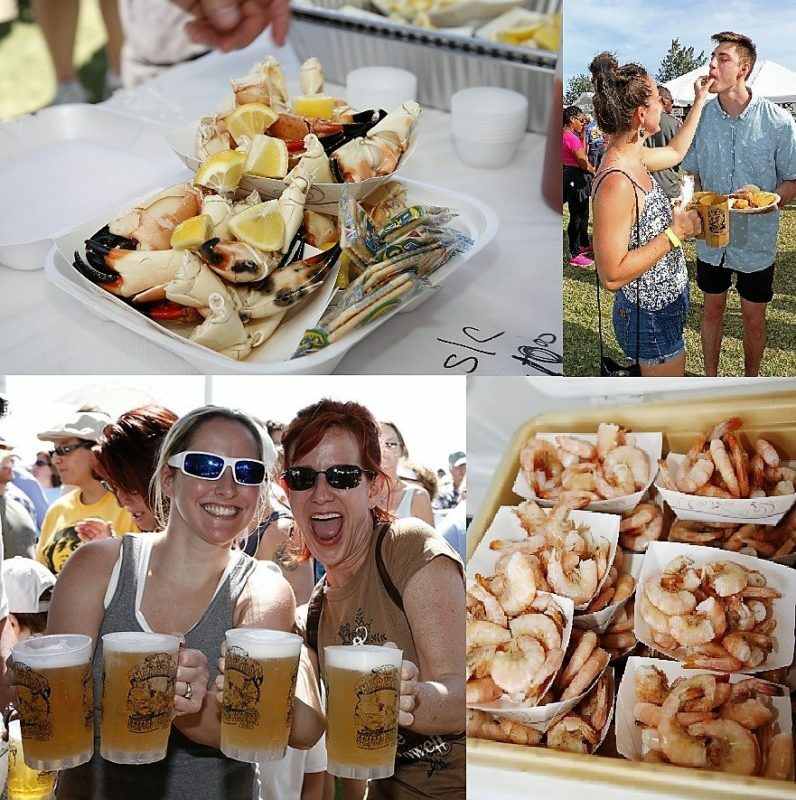 Bring the whole family for two days and enjoy great cuisine, entertainment, and fun! 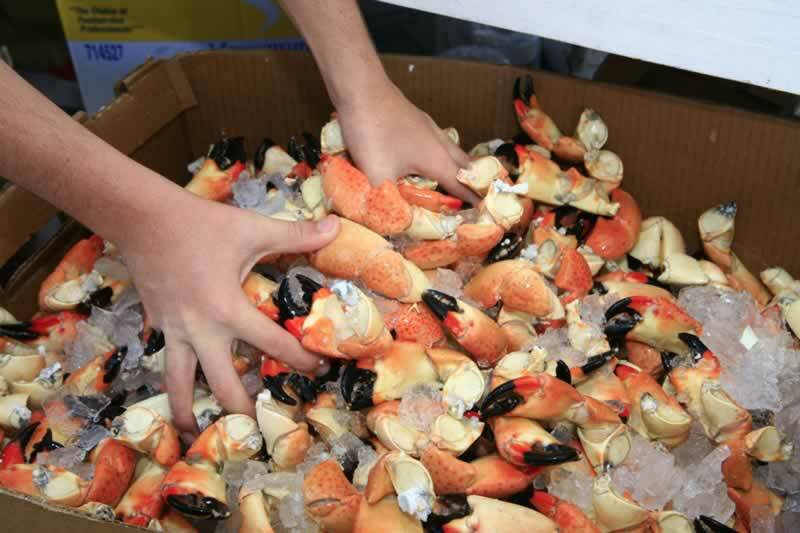 Fresh local seafood including lobster tails, stone crab, fish, shrimp, etc. 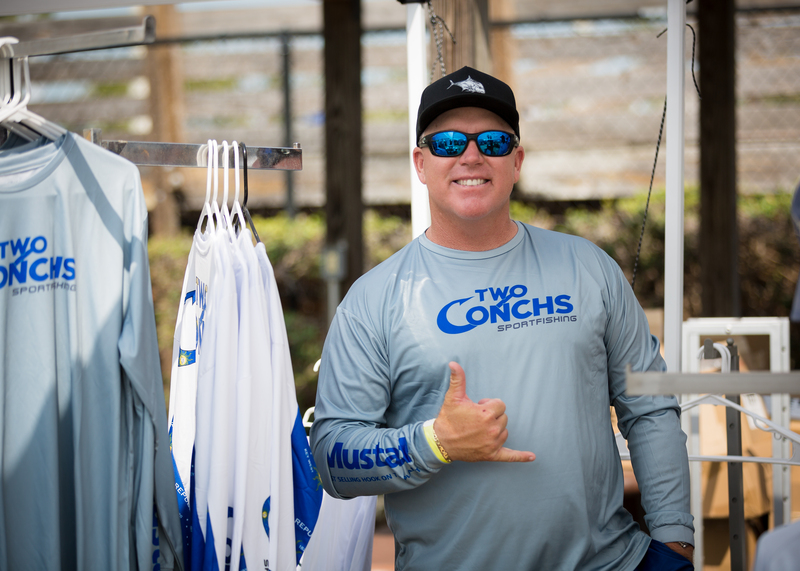 Want free admission and a free t-shirt? Volunteer to work a booth! 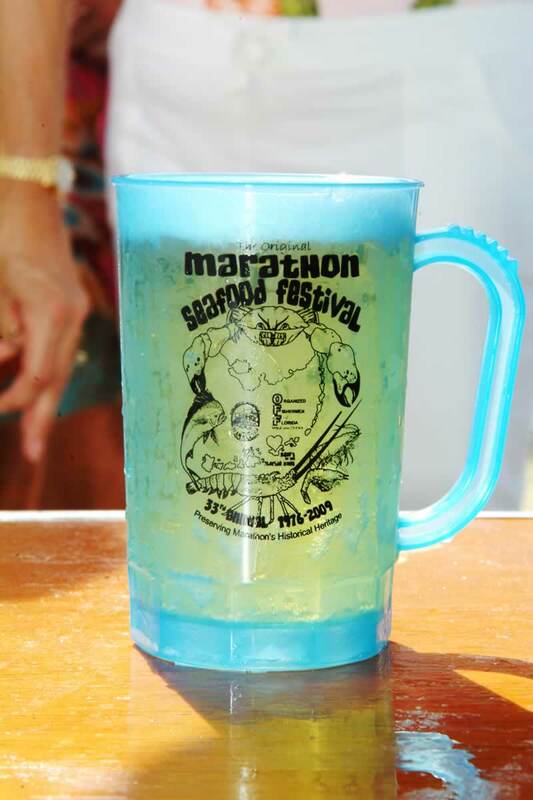 For more information, email erika@floridakeysmarathon.com or Call 1- 800-262-7284.